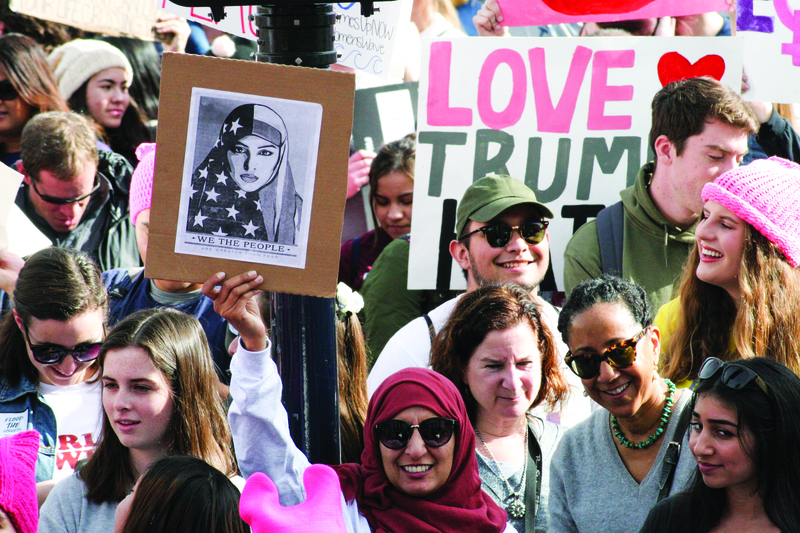 Two years after more than 4 million women around the world flooded the streets in protest of Donald Trump’s inauguration, kicking off a massive national movement around progressive issues, demonstrators will once again have the opportunity to convene for the third-annual Women’s March. 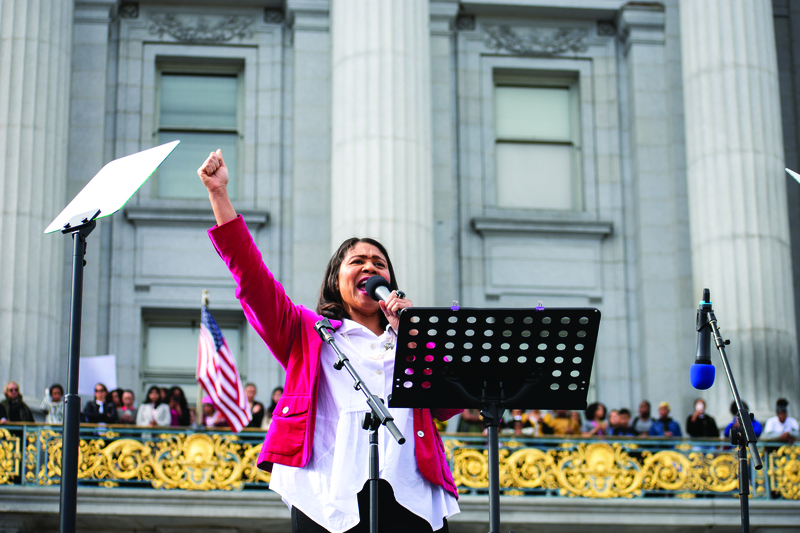 On January 19, 2019, Women’s March San Francisco once again organized a rally and march, beginning at the Civic Center Plaza in San Francisco at 11:30 a.m. with a list of speakers that advocate and organize issues related to the mission of Women’s work for human rights, civil liberties and social justice for all. This year’s theme is #TruthToPower and celebrating the #WomensWave. We still have a long way to go, but trust that we have made an impact the last 2 years that no one can dispute or underplay, speakers are advocates and leaders in their communities and fields, such as London Breed, Mayor of San Francisco, Alicia Contreras, Executive Director, Spanish Speaking Citizens’ Foundation, Clair Farley, Senior Advisor on Transgender Initiatives, SF Mayor’s Office, Gilda Gonzales, CEO, Planned Parenthood NorCa, among other great personalities. City Colleges students were present to be sure their voice were heard. 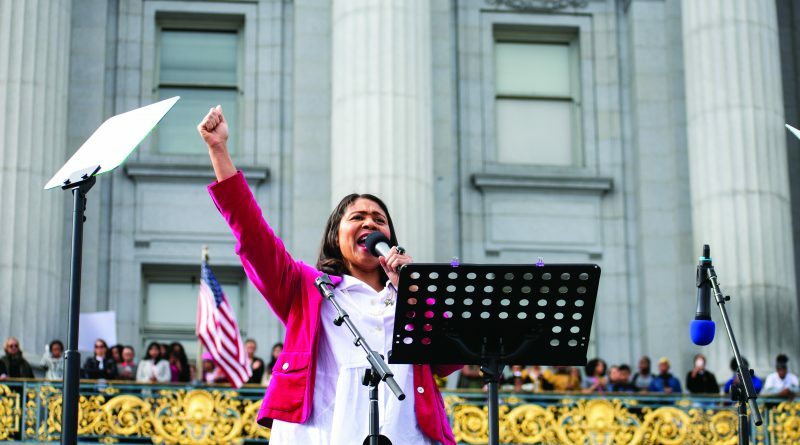 “I represent black women, who can take no comfort in silence,” San Francisco Mayor London Breed said for The Guardsman. “We are not angry. We have simply swallowed so much pain it is oozing out of our pores and it comes out like fire, hot enough to burn just one more person,’ she added. 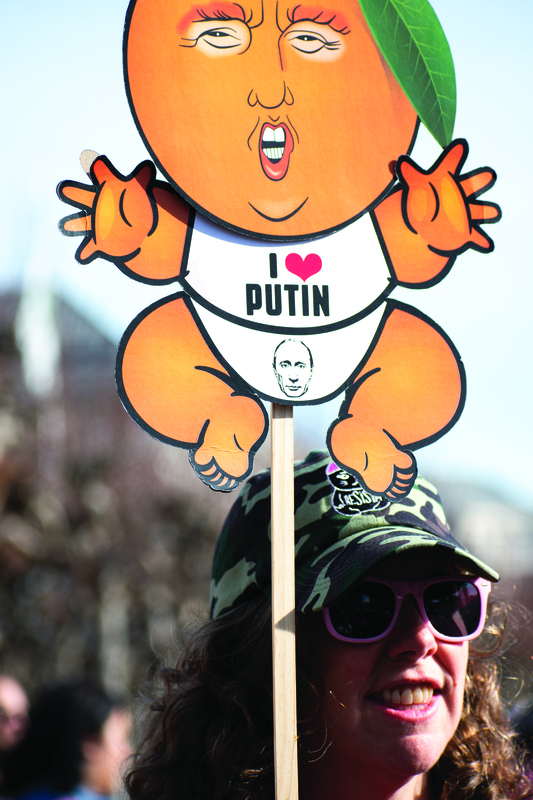 Stephanie Wesolek, 28, stood beside her 8-year-old son, Blaine, who carried a poster around his neck with the words “Boys will be . . . good humans,” a message she wanted to send to Supreme Court Justice Brett M. Kavanaugh. 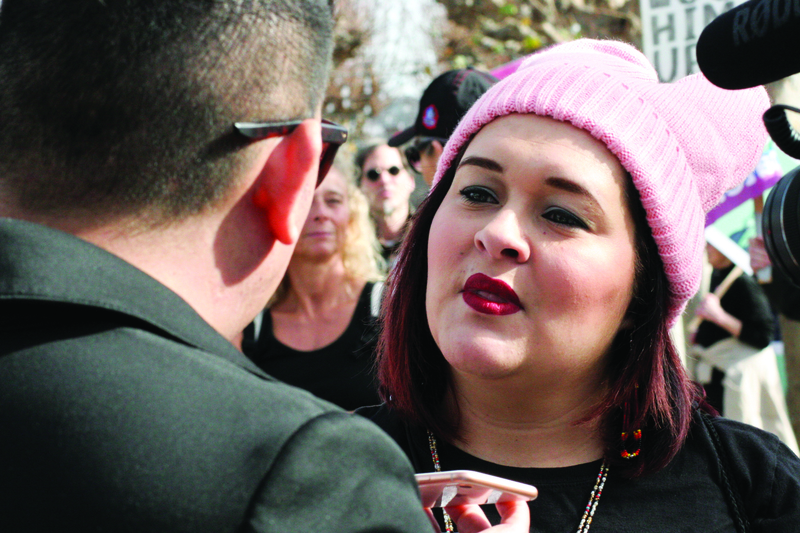 A wide range of topics was covered, including anti-Semitism, immigration, the rights of indigenous peoples, LGBTQIA rights and representation, reproductive rights and socio-economic and social justice. According to the Women’s March website, almost every state is hosting at least one event this year, most of which are organized independently from the national organization, Women’s March, Inc. — and as of now, the planned actions on the website total more than 100. Washington, DC, hosted the main event, which was scheduled to begin at the National Mall between 12th and 3rd streets at 10 am on January 19. At 11 am, the protesters marched to the Lincoln Memorial.